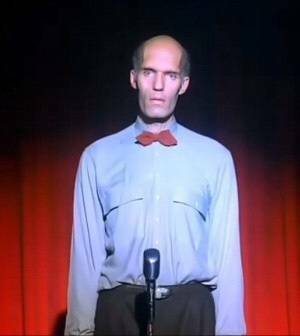 Good luck Tim. 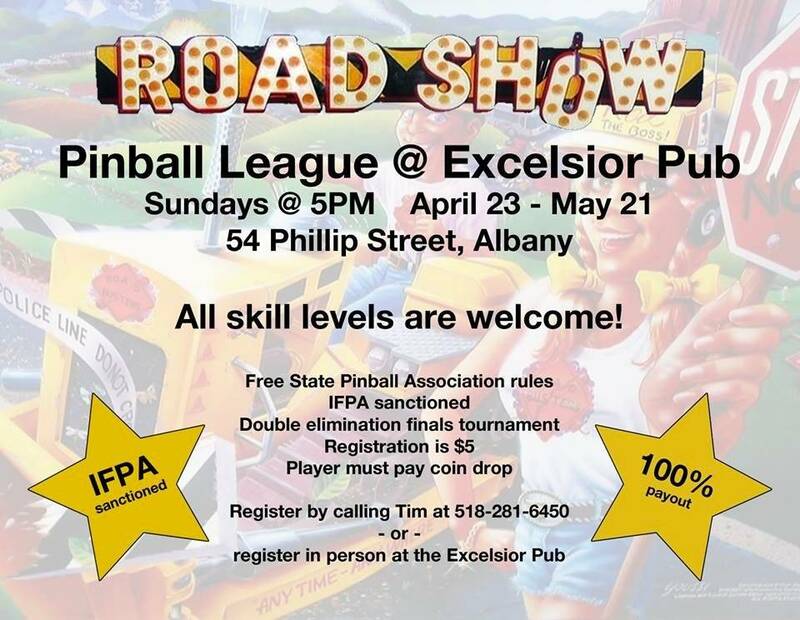 Good job spreading pinball's resurgence. If I'm ever in the area, I'll reach out to you to find out if there are any places to play besides McGeary's. 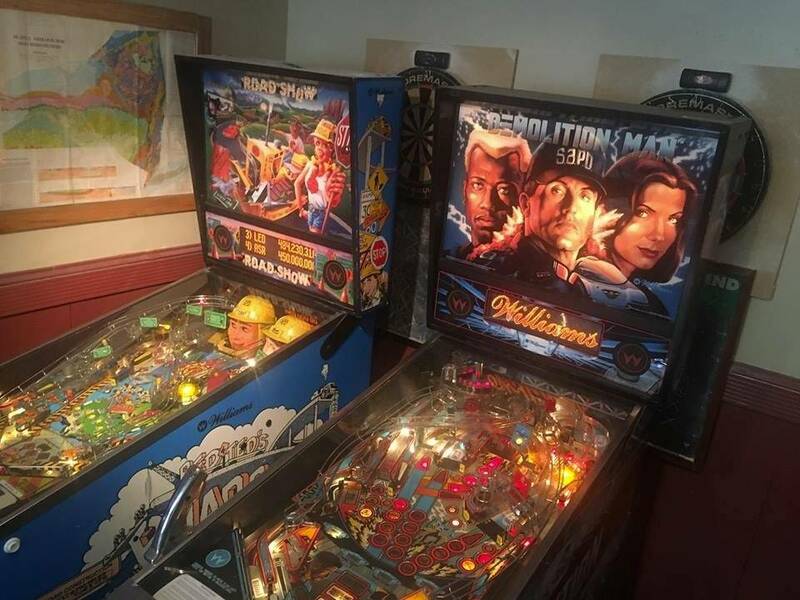 Not fitting them just hope to find more pinball. I wonder what happened to Jillian's games.